Evo is the pinnacle of fighting game competition. And this year's installment gave us its fair share of highlights. But it wasn't all flashy combos and peak performance. There were some moments that made us cringe, and others that made us laugh. 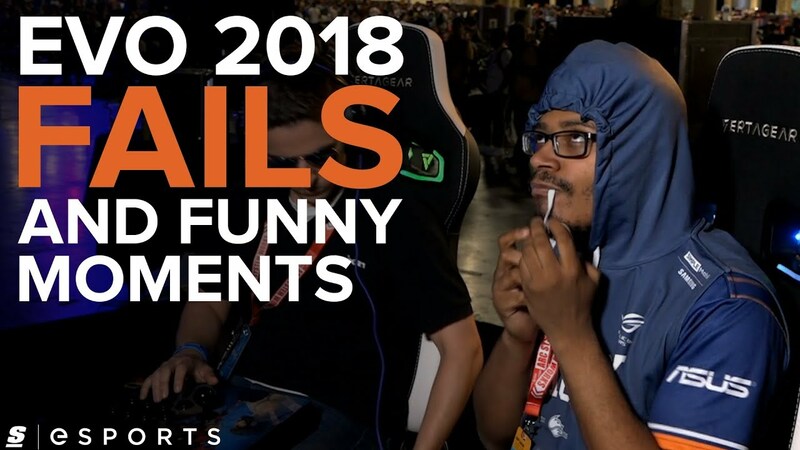 From the most unfortunate dropped combos to the most unexpected cosplay, here are the best fails and funny moments from Evo 2018.